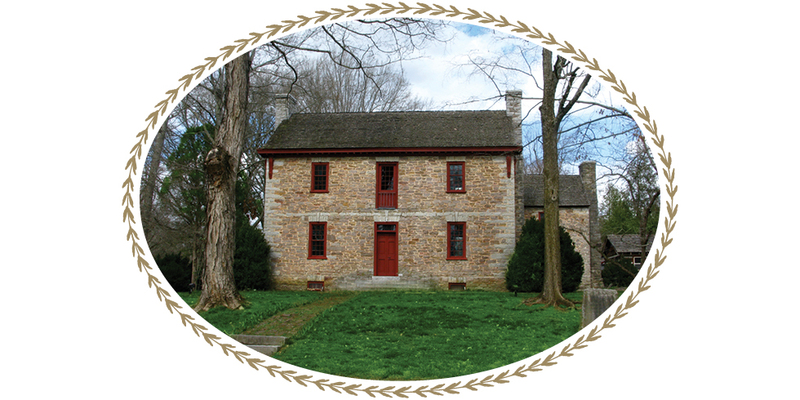 Join us at Historic Ramsey House for a full day celebrating East Tennessee’s historic music. It will get your toes tappin’ and your hands clappin’ with a full day of great music by some of your favorite groups along with good food and beverages with a beautiful historic home known as Ramsey House, in the background. Bring a comfy lawn chair or blanket and sit in the shade of the big trees and enjoy the sounds of our East Tennessee musical history. Admission is $15 (children 12 & under are free) at the gate.